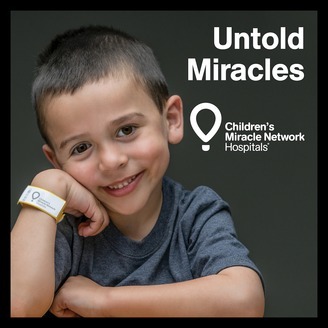 Celebrities, thought leaders and influential individuals, answer the question: How do you define a Miracle? 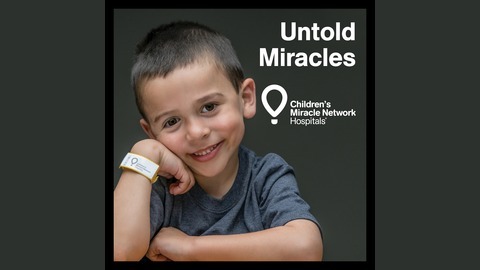 In conversations with Kelli Davis, head of celebrity relations for Children’s Miracle Network Hospitals, guests share the miracles they’ve witnessed, created and benefited from — much like the Miracles that happen every day in children’s hospitals — while dishing on the latest news in their lives. This podcast will inspire, provide hope, and motivate you to dream big and create miracles in your own life and the lives of those around you. John Lackey is a Major League Baseball superstar pitcher. He is a three-time World Series Champion who had 2,294 strike outs in his 15-year career playing for the Los Angeles Angels, the Boston Red Sox, the St. Louis Cardinals, and the Chicago Cubs. About John’s dreams as a kid and why he chose to pursue his love of baseball. What tips John gives kids who want to make it to the big leagues. How John would like to be remembered in his game and personal life. What it felt like to be a World Series champion in John’s rookie year. Which batter John most liked to face on the mound and his most memorable strike out.